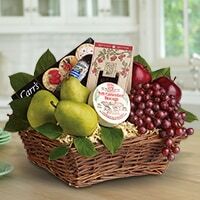 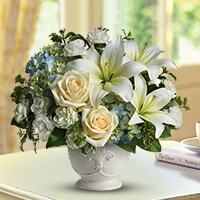 We understand the great responsibility it is to deliver your sentiments to loved ones and friends alike. 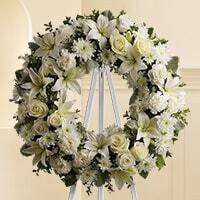 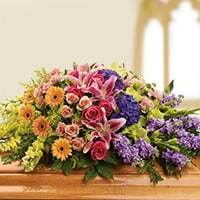 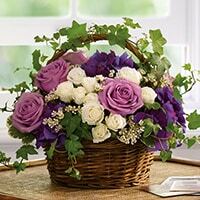 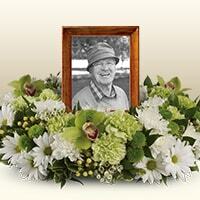 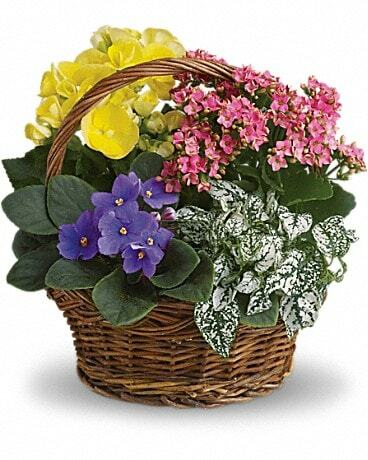 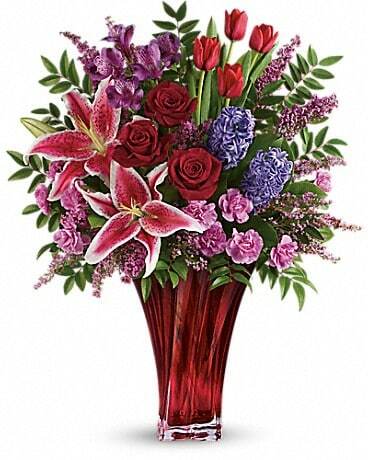 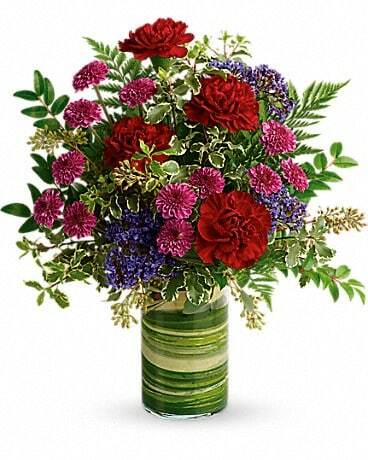 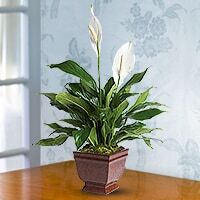 Entrust us to create a beautiful memorial tribute with the freshest of flowers and highest skill . 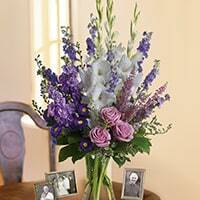 Sympathy orders are always a priority.